Contains up to 10 percent ethanol blended with Unleaded 91 Octane Petrol. Most cars built after 1986 are compatible with fuel blended with up to 10% ethanol whereas many pre-1986 vehicles are not. We recommend that you follow your vehicle manufacturer’s advice. The Federal Chamber of Automotive Industries (FCAI) website contains a comprehensive list of vehicles capable of operating on ethanol blends up to a maximum of 10% ethanol. Ethanol is a renewable fuel component, made by the fermentation of sugars produced by plants such as sugar cane and wheat. By using E10 Unleaded you can help to reduce your carbon footprint. 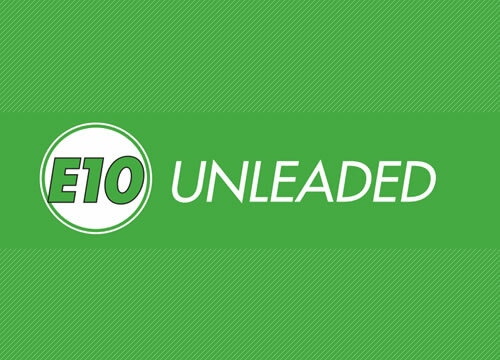 Our E10 Unleaded is sourced from quality suppliers to conform to Australian automotive industry requirements and the Australian Fuel Quality Standards.